Is it better for you ? Every college have good as well have bad remarks. Even IITs too. I have covered everything in s above answers. One major bad thing is placements. Mechanical faculty is best here. The procedure for paying the fee is very long and time consuming paying your semester fee can take your whole day. Management of the college is good as college is full of lush green trees and gardens. Also, it listens to the students but the college is going down on basis of placement. Hope it will again lift up its standard. 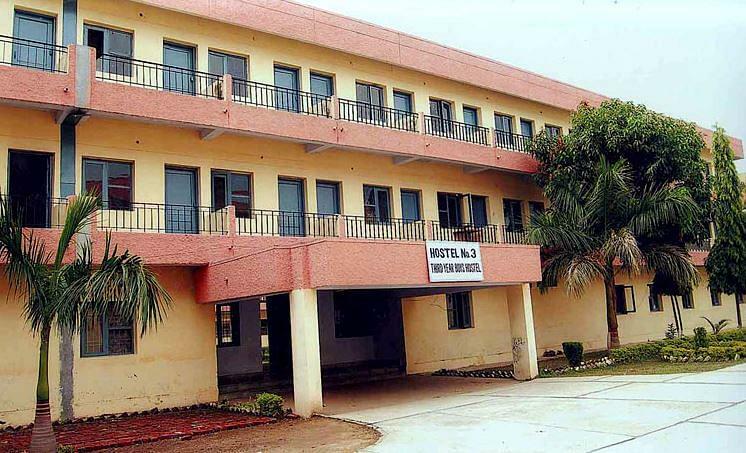 Best College for Mechanical Engineering in Punjab. Overall our college is good. I didn't see any bad things in my college. Yes I don't like the food here but the independence to cook food solves it also. college management is good thats why it is running so smoothly. 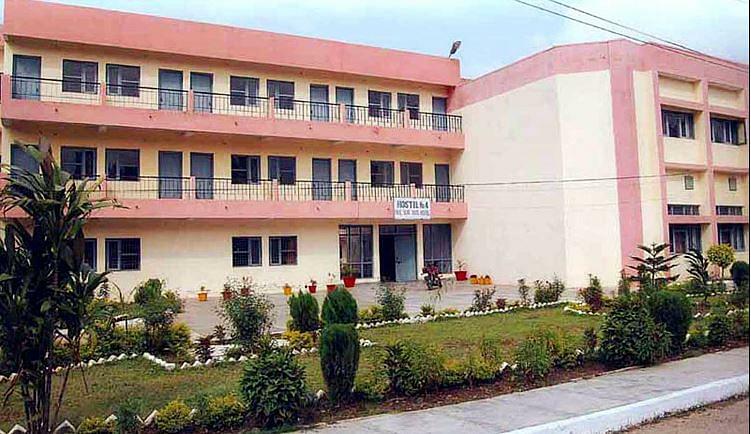 Beant College of Engineering & Technology (BCET),Gurdaspur was established by the Government of Punjab in 1995 as an autonomous Institution through registered society. The college is affiliated to Punjab Technical University, Jalandhar and recognized by Department of Technical Education, Government of Punjab. It is accredited by National Board of Accreditation (NBA), New Delhi and approved by All India Council for Technical Education (AICTE), New Delhi. The vision of the college is to grow and develop the technical professional who can fulfill national and international aspirations. The mission of the college is to create a work culture in order to nurture the spirit of innovation and hard work for wholesome learning and knowledge updation. The college is situated 4 kilometers from Gurdaspur bus stand and 2 kilometers from the railway station, Pathankot is 35 km and Amritsar is 75 km from the college campus. 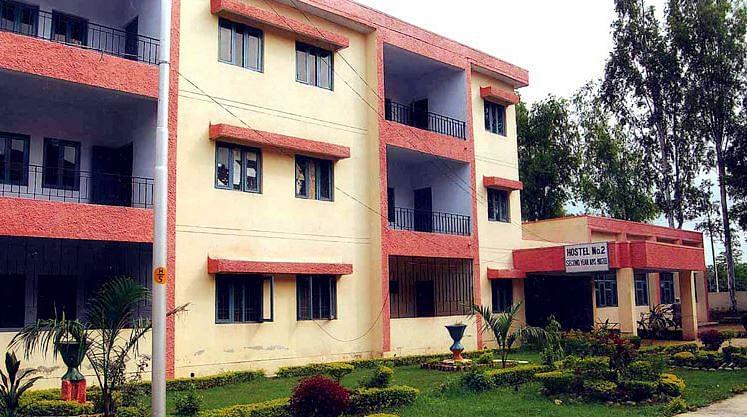 NSS - The college has 06 NSS unit with capacity of 100 students each. It organises various activities like blood donation camp, cleanliness camp, tree plantation programs etc. throughout the year. NCC - The college has a 01 NCC unit which works with aim of developing qualities of character, courage, comradeship, leadership and sportsmanship among students. It organises various activities like trekking, drill training, youth exchange programmes and sports training etc.throughout the year. The college library is spread over an area of 2800 sq. mtrs. and has a air conditioned reading room with a seating capacity of 60 students. It has the collection of more than 28253 volumes and 10259 titles of books. It subscribes to 54 inter national journals and 81 national journals. It also subscribes to 19 magazines and 13 newspapers. Computer centre has 432 nodes connecting all the departments and hostels with 12 Mbps leased line connectivity. Available for both boys and girls separately. 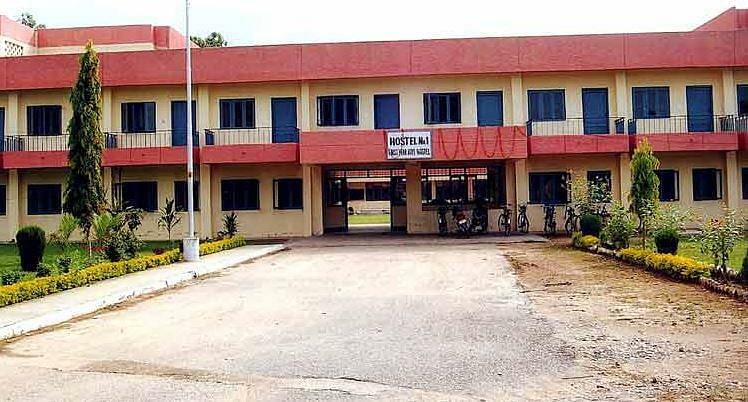 The college has 04 boys hostel and 01 girls hostel with accommodation capacity of 877 male students and 200 female students. "Mechanical faculty is best here." JEE mains and i had 77.77 percentile general category mechanical engineering in this college is best in punjab as it is having highly qualified staff for mechanical engineering and all the machines are present here. You need to clear any entrance test after 12 in non medical like CET Punjab, AIEEE and you need to attend counseling and choose college. "Best College For Those Who Don't Make It To IIT NIIT"
I took AIEEE and I got Around 1 Lakh 12 Thousand All India Rank. I Got 82 Marks.